The cost of workers’ compensation insurance may make certain employees who have a legitimate workers’ compensation claim, nervous about initiating the claims process because of fear that they may be retaliated against by their employer. 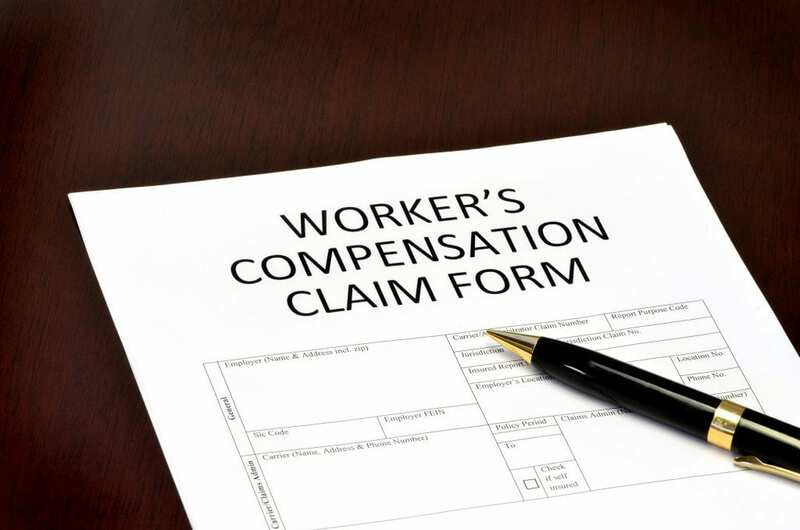 A new study has shown that Louisiana has some of the highest workers’ compensation costs per every claim in the country and that those costs are rising at a faster rate inside Louisiana than in other states. That’s according to the recent project completed by the Workers’ Compensation Research Institute. Several local workers’ compensation groups and the study itself indicate several reasons for the possible high costs within Louisiana, including increasing hospital outpatient payments and the outdated fee schedule within the state. The study looked at 18 different states around the country and found that the total cost per every workers’ compensation claim involving seven or more days of lost time at work was the highest in Louisiana. And that the average total cost for each workers’ compensation claim in Louisiana had increased from 4% to 10% every year since 2012. Many individuals who are initially denied the workers’ compensation benefits may have to file a lawsuit with the help of an experienced attorney to recover the compensation they need. Whether a workers’ comp accident happened due to a slip and fall, an explosion, or a piece of machinery trapping a worker’s body parts inside, the person injured must be ready to notify the employer and start the claim process. Even when the injuries appear obvious to you, they may not be as easily accepted by the workers’ comp insurance company. Unfortunately, far too many workers’ compensation cases in Louisiana are not as cut and dry as they may seem, putting patients in the hot seat as they have to file a lawsuit with the help of a lawyer to get the funds so desperately needed to move on with their life.